Jill and Faith Soloway are ending the series and taking a stand. Amazon’s highly-acclaimed comedy drama Transparent is going out with a bang. 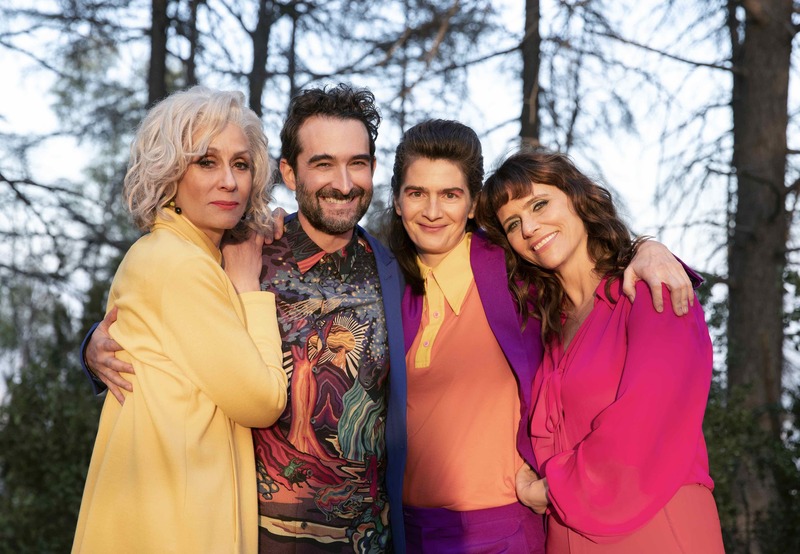 The show created and written by Jill Soloway and their sibling Faith, and inspired by their own parent’s transition, is wrapping with a 2-hour movie musical to end the series. 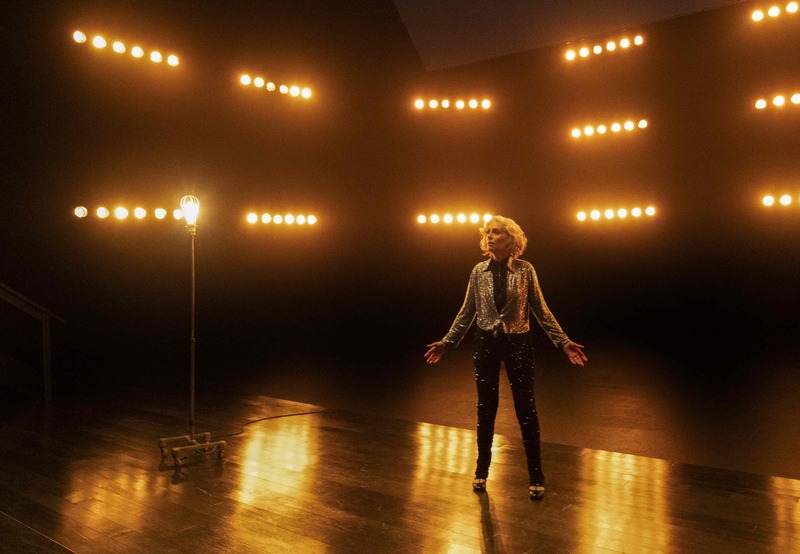 Called The Transparent Musicale Finale, it airs this fall on the streaming platform, and Out has exclusive, first look at images of what audiences can expect below. Such a shift comes after Jeffrey Tambor, who played the show’s trans matriarch Maura, was fired by Amazon Studios last February following an investigation into claims of sexual harassment on set made by trans actresses Van Barnes and Trace Lysette. A third trans actress, Rain Valdez, came forward later with accusations of her own. Before the controversy, the show was set to produce a regular fifth season. While Soloway was initially unsure how the series would end, they and Faith returned to an idea they had much earlier on: a musical inspired by their parent’s transition. The series finale will begin with the death of Maura dramatized “in an odyssey of comedy and melancholy told through the joyful prism of melody and dance.” And while Tambor's casting and subsequent awarding as a cis man playing a trans woman drew ire throughout the show’s life, Jill hopes this end will send a message. 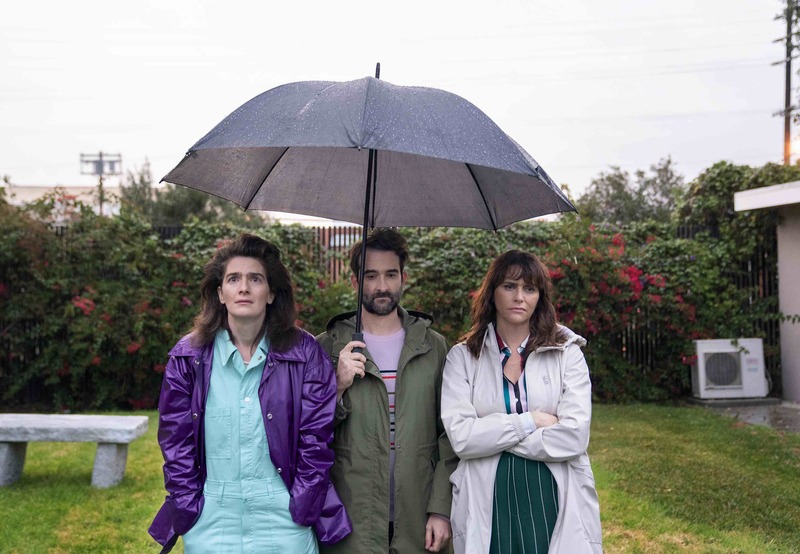 Principal cast members Judith Light, Gaby Hoffmann, Amy Landecker, and Jay Duplass are returning along with fan favorite characters played by Lysette, Alexandra Billings, Kathryn Hahn, Cherry Jones, Tig Notaro, Melora Hardin, and Rob Huebel. All of the music for the movie was written by Faith and we can reveal that Light has a featured solo titled, “Your Boundary is My Trigger.” A soundtrack will simultaneously be released.